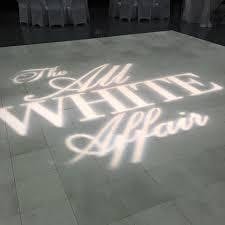 Come out to the all white cocktail party. There will be hors d'oeuvres, drinks and music. The best part of having fun is also knowing you are helping others. All proceeds from this event will go directly to The Switch which is a non profit for victims and survivors of child cause and domestic violence. HELP ME HELP OTHERS MAKE THAT SWITCH. Go to embarklife.org to donate. Anything helps. That's a terrible name for an event.